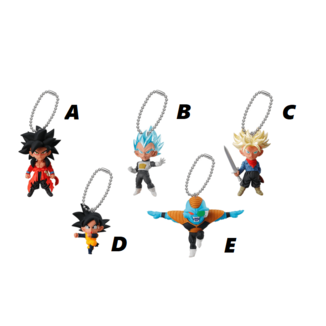 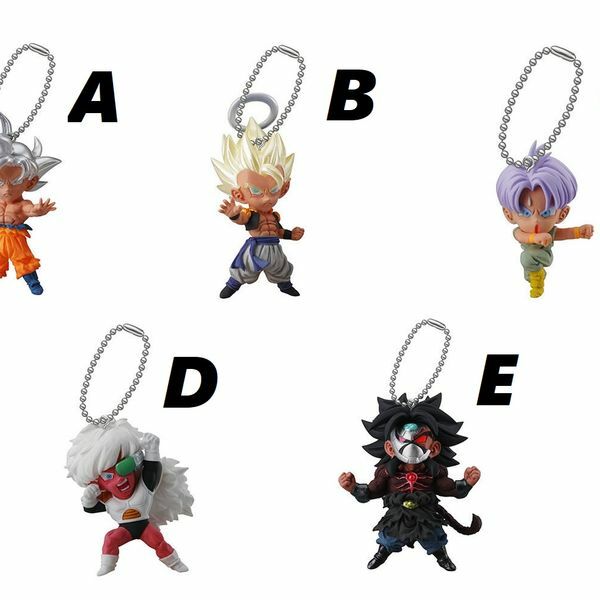 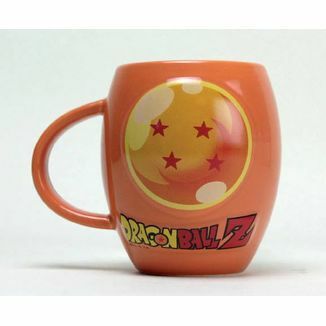 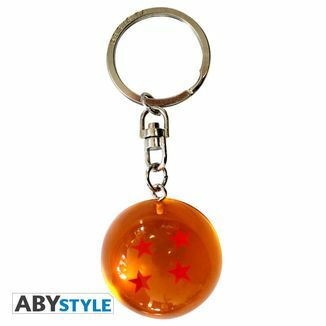 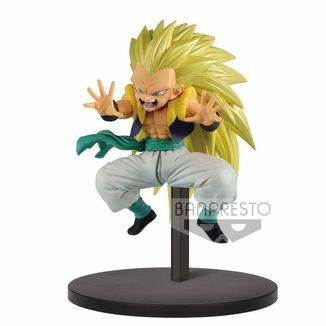 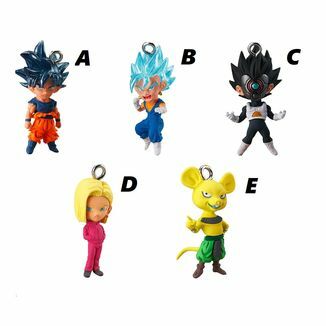 Bandai brings us a new collection of Gashapon from Dragon Ball Super! 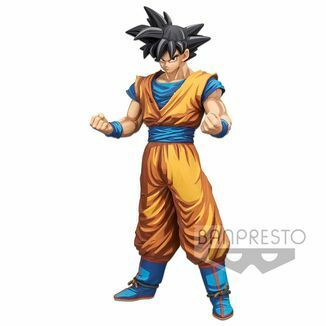 This time brings us the collection Dragon Ball Super UDM Burst 33 composed of 6 of the characters in the series: Goku Ultra Instinct, Gogeta SS, Trunks in fusion pose, Jeice and Dark Broly. 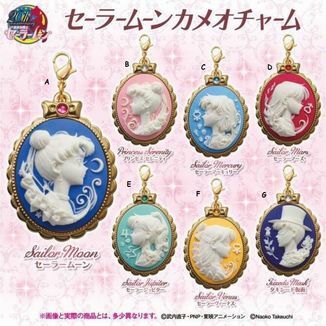 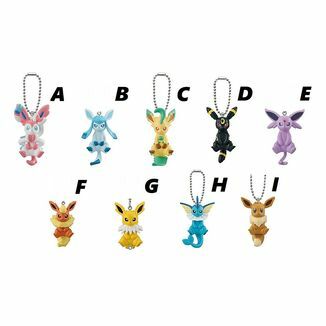 Each Gashapon measures 3.50 centimeters approximately and includes its own individual chain. 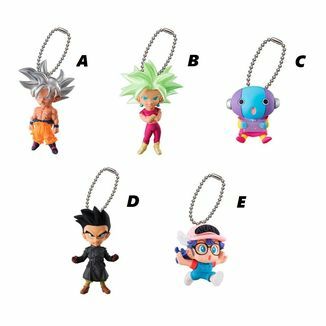 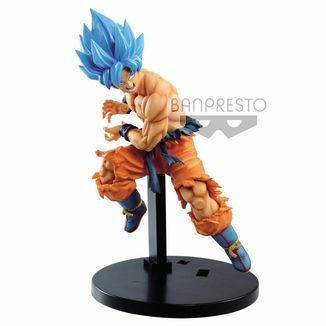 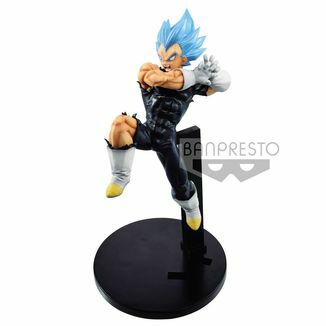 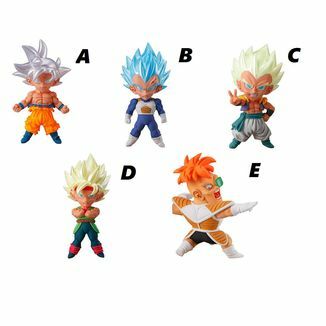 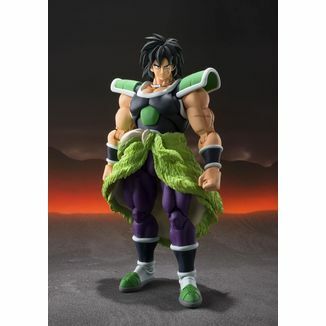 Don't miss the opportunity that Bandai offers you to get your favorite Dragon Ball Super characters! 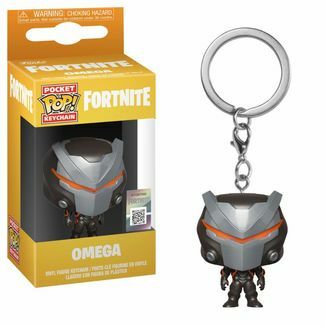 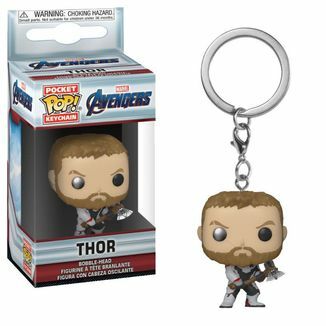 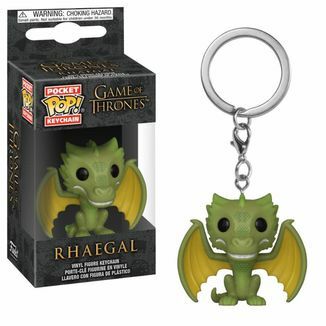 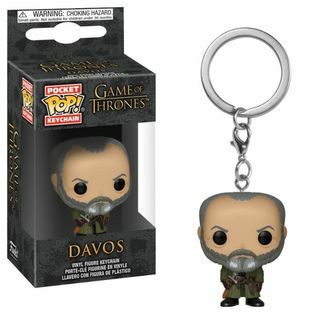 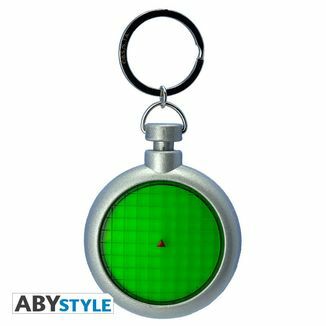 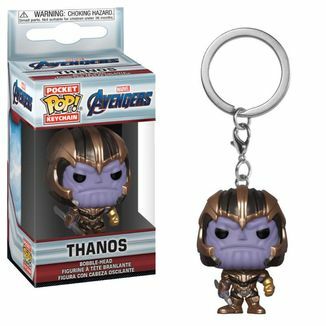 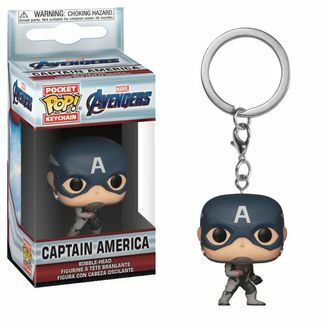 Omega (Full Armour) Keychain Fortnite POP!